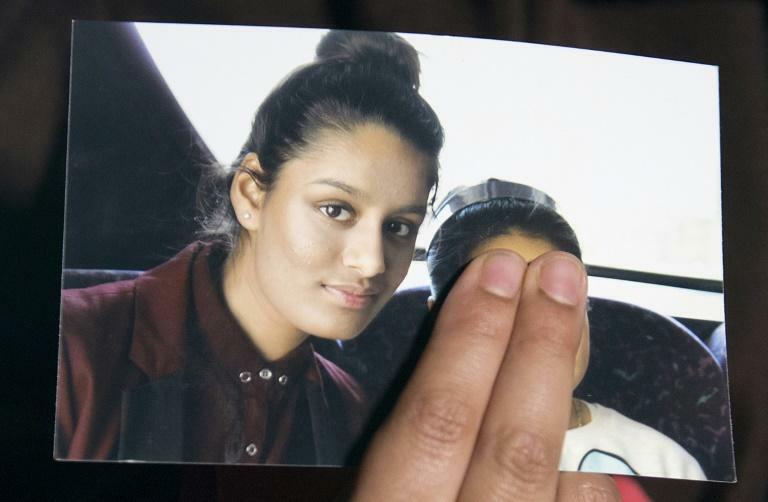 Shamima Begum was a normal London schoolgirl who watched "Keeping Up With the Kardashians" before becoming a jihadi bride in Syria and creating a moral dilemma in Britain. The 19-year-old's quest to come home from the crumbling "caliphate" has reignited many of the same debates Britons have been wrestling with since she ran away from home in February 2015. Begum was born and raised in an east London neighbourhood chosen by her Bangladeshi parents because of its thriving southeast Asian community. "She was into normal teenage things," her sister Sahima told The Telegraph. "She used to watch Keeping Up With the Kardashians." Begum's best friends all had similar upbringings. Their families prayed at the local mosque and observed Islamic traditions. "She was just our baby. She was just herself," eldest sister Renu told the BBC. But Begum's fate seemed altered by a friend's decision to run away to Syria in December 2014. Begum and two other girls from the same school followed two months later. 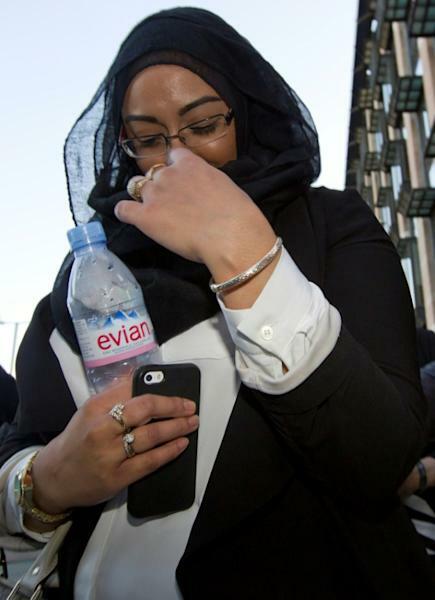 Detectives said Begum had stayed in touch with her friend in Syria via Twitter. British counter-terror police said the three financed their journey by "taking jewellery from one of their family members". Relatives later said the girls must have found more money elsewhere because their jewellery was simply not worth that much. The cash they did collect was enough to pay for a courier who helped them cross into Syria shortly after their arrival on a flight from London to Istanbul. They took a bus from Istanbul to the southern Turkish city of Sanliurfa before meeting up with the man. Turkish media reports later identified him as an Islamic State group double agent who also worked as a informant for Canada -- a claim denied by Ottawa. Begum ended up settling in the IS stronghold of Raqqa in northern Syria. 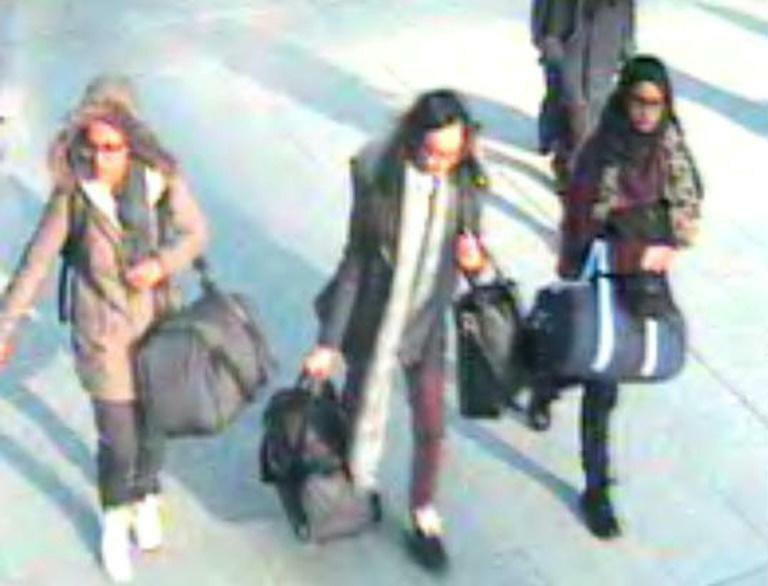 The three girls were all married within weeks to other foreigners who joined the jihadists to help them spread Shariah law across the Middle East. Begum's husband Yago Riedijk came from the Netherlands. She told British reporters who met her at the Syrian refugee camp this month that she had led a "normal life". "Every now and then bombing and stuff," she told The Times. "When I saw my first severed head in a bin it didn't faze me at all." Researchers at London's Institute of Strategic Dialogue wrote in a 2016 report that the role of women in IS-held territory was "to be a good wife... and to become a mother to the next generation of jihadism". Begum told reporters that both of her first two children died -- one from malnutrition and the other from disease. "I was also frightened that the child I am about to give birth to would die like my other children if I stayed on," she said days before her son's birth in a refugee camp in Syria last weekend. "So I fled the caliphate." Britain and other European governments are now grappling with the problem of how to handle nationals escaping the last remanents of IS. Begum's lack of contrition has irritated critics who paint her as a security threat who must be punished for turning her back on her country. Her lawyer said the Home Office is now trying to strip Begum of her citizenship in order to prevent her return. International law says no government can make their citizen stateless. But the Home Office appears to be arguing that Begum -- while without a second citizenship -- could use her family heritage to claim one from Bangladesh. Some Britons feel the government's attempt to strip Begum of her citizenship is unjustifiably harsh, others say that she should be put on trial. But uniting everyone is a sense of bewilderment at why a popular teenager from a good school decided to join a terror network in a war zone.